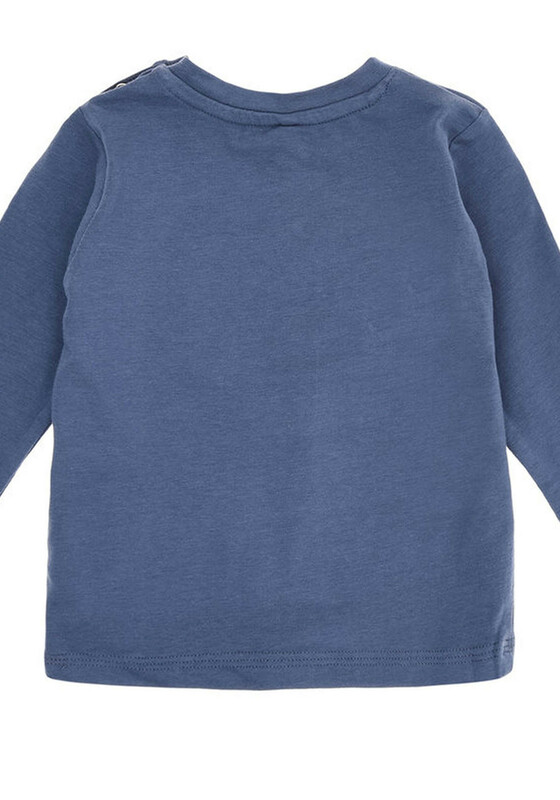 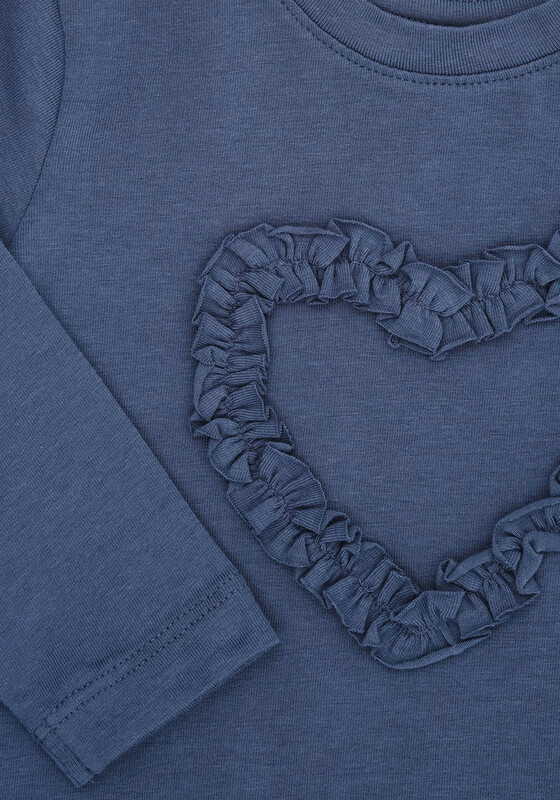 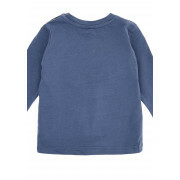 Name it presents the Fie long sleeve top in its stunning indigo blue colour. 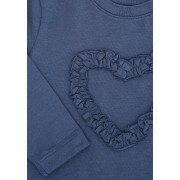 It featured a snap button fastening on the neckline for ease of wear and a gorgeous frilled heart design on the front. 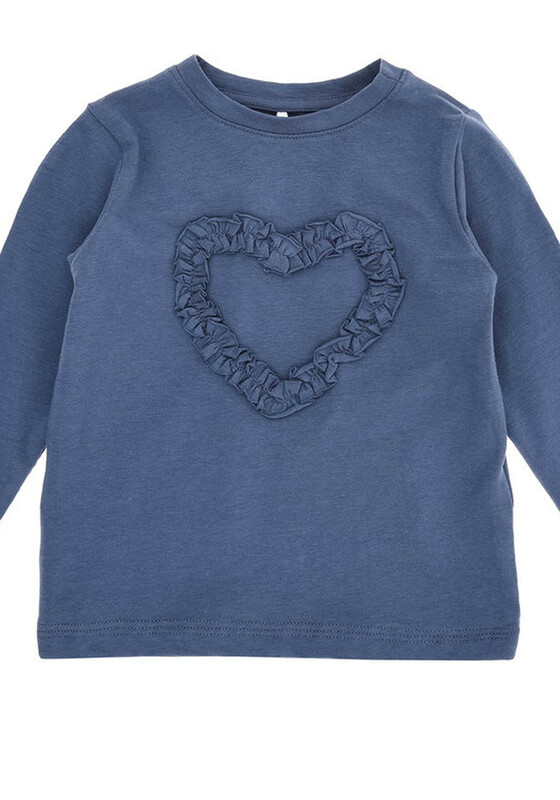 Team with little pink leggings and short or a skirt for a super cute look.